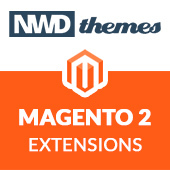 Most magento extension has its own section in admin configuration. Sometimes you want to have one of configuration groups to be expanded. All you need to do is add expanded parameter to it. It will define whether the group is expanded by default when viewing that particular tab section. You need to add expanded parameter to group_name. Here is live example from Powerbanners extension. 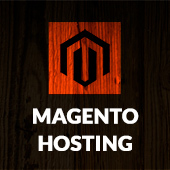 Magento, Tips & Tricks admin configuration, magento, tip. permalink.